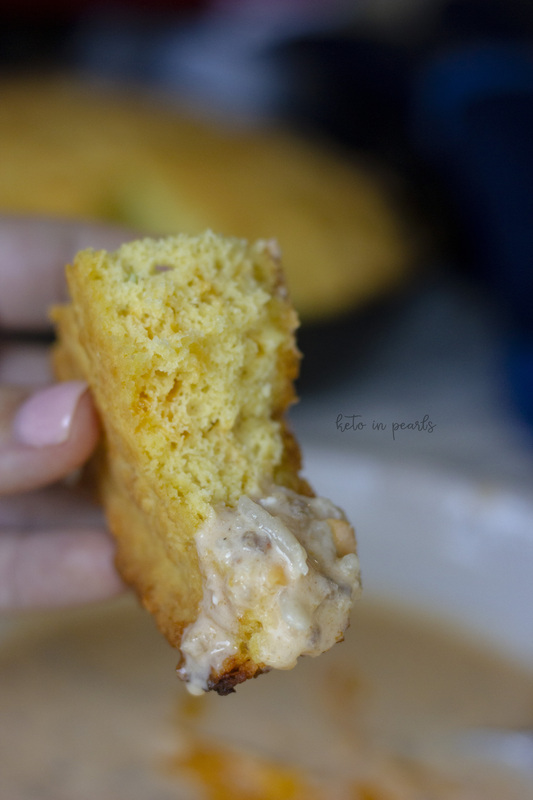 Keto cornbread that is just as good as the real thing, but grain free! At only 1nc per serving, your soup and chili won’t be lonely this fall! When I originally wrote this post, I was a baby blogger. Only a month or two into this crazy keto journey. As I’ve evolved as a blogger, I’ve also evolved as a cook and photographer. After all, we first eat with our eyes. 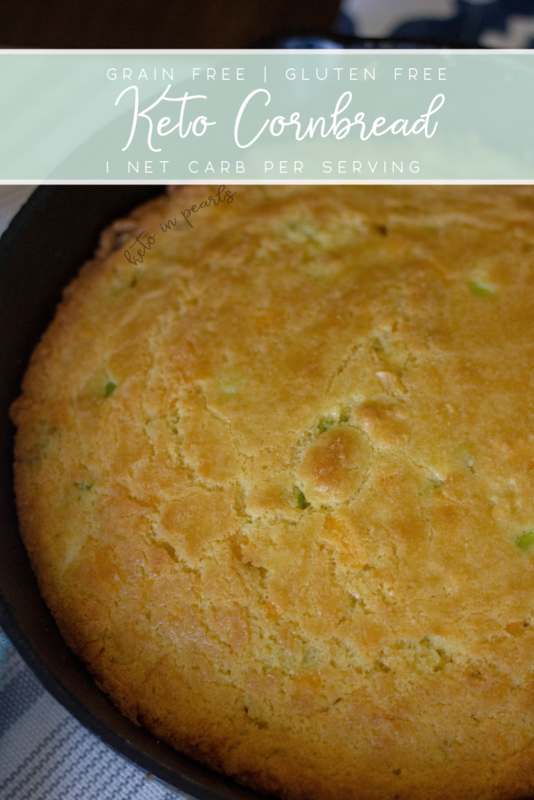 This recipe was originally written for keto cornbread muffins, and it still is to a degree, but I thought it would be fun to show you how else you can make this delectable low carb cornbread! 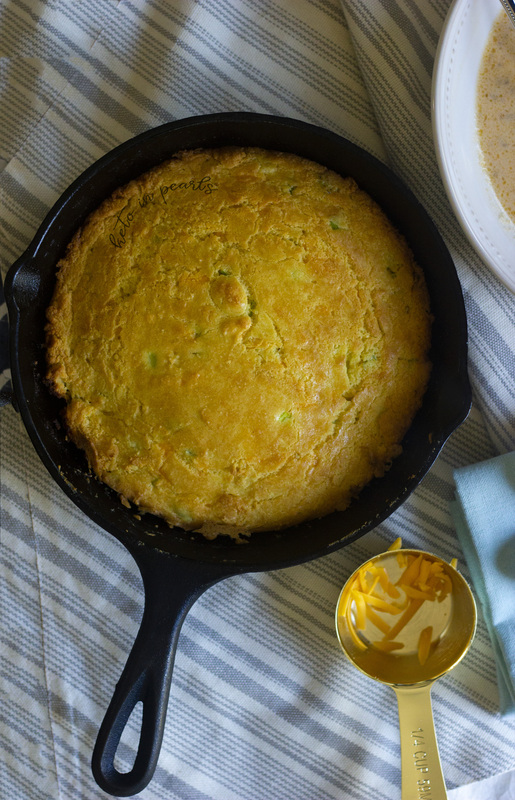 Every true southerner loves cornbread! And most southerners have a preferred style of cornbread. Some folks like it dry and crumbly. Others like it moist. (I’m sorrrrrry for that word but sometimes you just gotta) I love my cornbread slightly sweet and cake-y! Since corn is obviously NOT part of a ketogenic diet, I’ve been on the search for the perfect low carb replica. 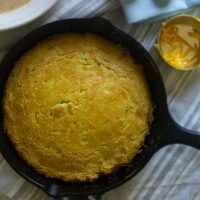 I’ve tried a couple of other grain free cornbread recipes but none of them really satisfied the craving. So, I experimented on my own and finally nailed one down that will be perfect this fall with soups, chilis, and bacon and eggs. These muffins are hearty enough to withstand a bowl of chilly and soft enough to use as for breakfast sandwich. In other words, they are GOOD! You should serve them with a big bowl of my 1st Place Chili and eat your little low carb heart out! 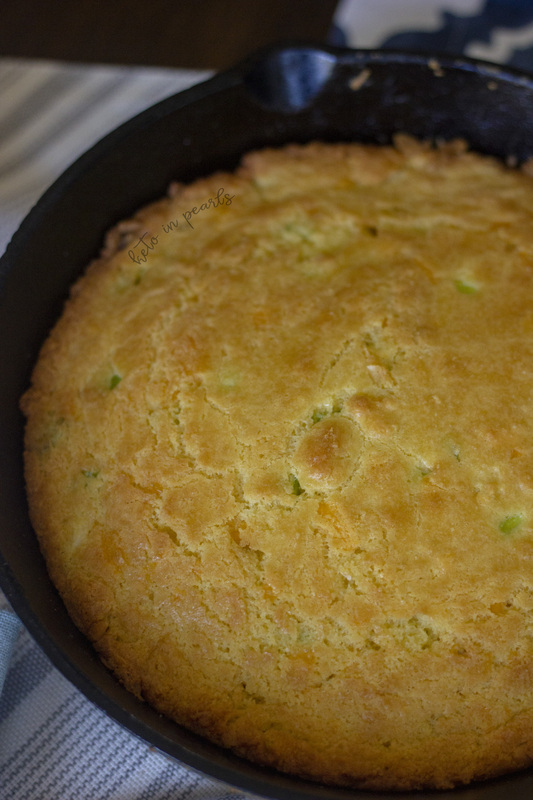 I’ve recently come to baking LOVE this cornbread in a piping hot cast iron skillet. The cast iron skillet gives you the best crispy bottom. I use a small skillet, about 6 inches in diameter, when I bake my bread. If you don’t have a cast iron skillet, you can still make these as muffins (or in an 8″x8″ square dish). You’ll bake at the same temperature of 400 degrees but the secret (or maybe it’s not a secret) is to heat your cast iron skillet up in the oven as the oven comes to temperature. Pull it out when the oven is hot, add a pat of butter, your batter, and bake until golden brown. Mine takes about 20 minutes. Shoot, you could probably even fry them up like hot cakes! Now that’s real Southern! No matter how you make ’em, I know you’re going to just love ’em! Keto cornbread that is just as good as the real thing, but grain free! At only 1NC per serving, your soup and chili won't be lonely this fall! Preheat oven to 400 degrees. If using a cast iron skillet, place the well seasoned skillet in the oven while it heats up and remove when the oven is at temperature. If making muffins, like a muffin pan with 8 liners, sprayed with cooking spray. Add the wet ingredients to the bowl and whisk until combined. It is okay if there are lumps. Add the batter to either the hot skillet or the muffin tins. 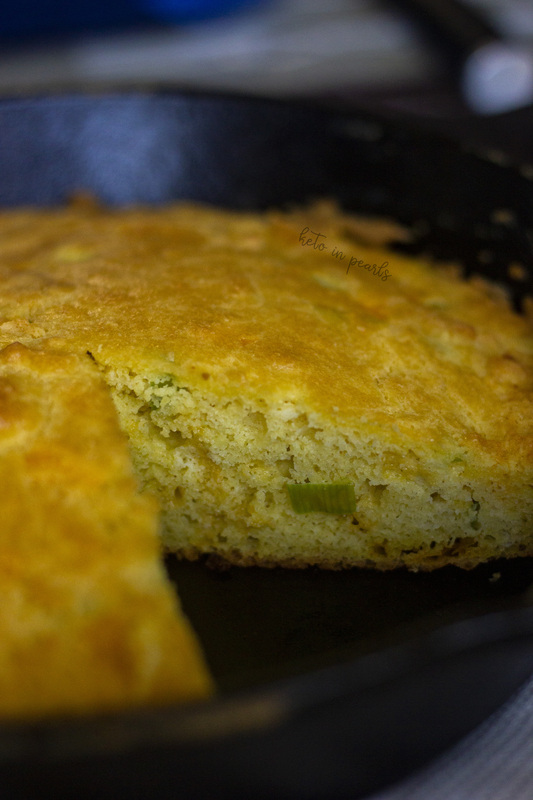 For skillet cornbread, bake for 15 to 20 minutes or until golden brown. For muffins, bake for 13 to 15 minutes or until golden brown. Can you use coconut oil instead of butter? No, that would not be an appropriate substitute in this recipe. Sorry! Wow, thank you so much Barbara! I’m so glad you loved it! Thank you for stopping by! Oh My Gosh!!! Anna, this was FABULOUS! I made a chili tonight and these were the PERFECT side! 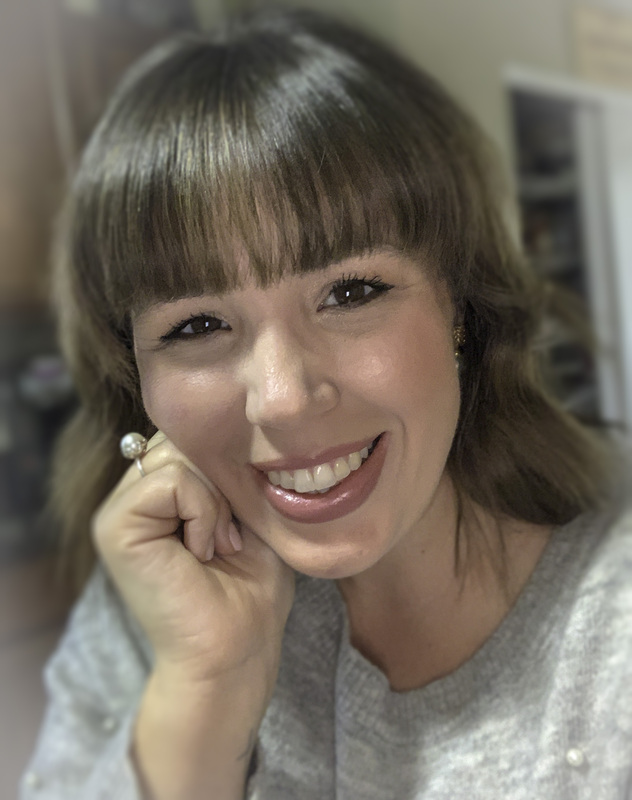 Thanks for sharing your delicious recipes… I’m obsessed with your pancakes and working my way through your other recipes! Yum! Made these annnd omg were delicious made with chili no beans and hot dog! These were the best! Tks for sharing! Thank you so much! I’m so happy you enjoyed them! They go great with my low carb chili too! Had one of these with chili- yum! I had them with a sausage patty —- PERFECTION!! Wow!!!! So dang easy, so finger licking good. I’ll make these again and again….. thanks so much! Thank you! I’m soooo happy you enjoyed it! Hi! I have this in the instant pot at the moment. Just wondering (although it’s too late for me to do anything about it): is the 3 TBSP of cumin accurate? When does the butter get added? Thank you! Yes, the cumin measurement is correct. The butter was for sautéing the veggies. 🙂 Hope you enjoyed it! Oops! My comment was meant for your First Place Chili recipe 🙂 Sorry! WOW, just made these. Recommended on another FB PAGE. They are the best looking cornbread muffins I have ever made. I know they will taste as good as they look!!! Since I just bought some cornbread flavoring from a company on Amazon, I will add a few drops to see if they will taste exactly like cornbread. Also, since I used to make regular cornbread muffins with a few slices of hot dogs pushed into each one, I will try this recipe using low carb hot dogs. Can’t wait to try it! Thank you for this excellent and simple recipe! Most of my keto baking experiences have been utterly disappointing. This is my third time making these and they never disappoint. My carb eating kids even like them! Can you substitute the almond flour for coconut flour?? No, coconut flour is not an even substitute for almond flour. I used almond flour because I didn’t have enough coconut flour. It turned out great! This recipe does not call for coconut flour, only almond flour. Usually sunflower seed flour (grind unsalted seeds down into a flour. I use a coffee grinder) is an equal sub for almond flour. I have a nut allergy and have to sub out the almond flour frequently with either cocnut flour or sunflower flour. This is so awesome to know! I have a nut allergy too, and that is the biggest barrier for a lot of the recipes. Have you tried this recipe with sunflower seed flour? I have made these a few times . They are great ! Used sharp cheddar cheese and added chopped fresh chives . I want to make mini muffins….do you know a temp/time adjustment for this? If you’re just using a mini muffin pan, like the bite size ones, I’d probably start checking for doneness around 8 minutes. You don’t need to adjust the temperature. Thank you for sharing this recipe, these are fantastic, tried them tonight with Kerry-gold butter and jelly. Can’t wait to try them with homemade soup.. My husband said they were great! I. Love. These. I’ve made them a few times now and they never disappoint. Thank you for this fantastic recipe! Hi can I just use the egg whites or maybe 2 and 1 full egg? No, you need the richness of the full egg. Made muffins tonight for the first time to go along with the chili my wife made. These were fantastic! The only change I did was I used avocado butter. Thanks for this recipe! Great cornbread recipe. Thank you. If I’m reading this right, you are using a 6 inch cast iron? I only have a 12 inch and have a bigger family to feed. Would you recommend I double the recipe and cooking time? 40min in my 12 inch skillet? Yes, you could do that! I would just start watching the cornbread around the 25 minute mark and increase accordingly. Wonderful, I will do that. 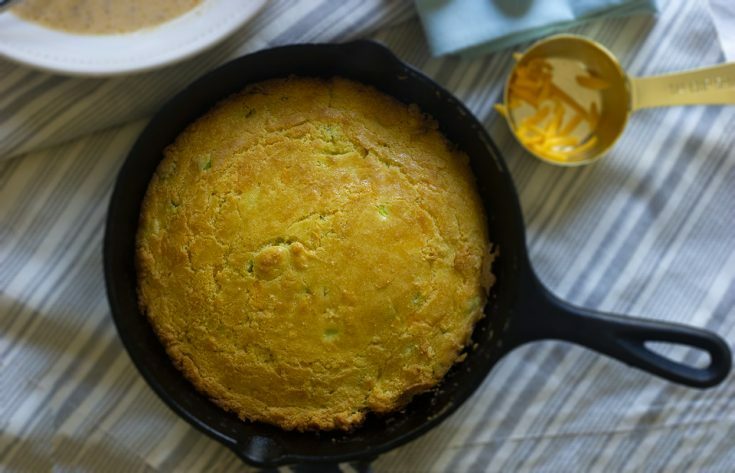 I’m making this tonight with a Keto chili and so excited to try it with your Keto cornbread! Reading this post brought back such a wonderful memory. 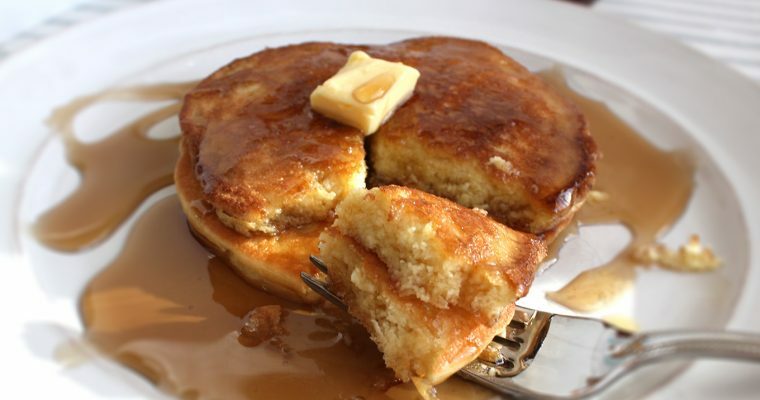 My mom who is no longer with us taught me that “not so secret, secret” whenever we made cornbread I always had to put the cast iron skillet and 2 or more tblsp of oil in the oven to get hot hot before putting in my batter. Yep I am a southern girl. Very sweet! And yes, it gives you that perfect crunchy bottom! Could I use mozzarella cheese instead of the cheddar? Can you use an 8×8 glass dish for this recipe? Just made the cornbread, love it. I miss cornbread and bread since starting Keto, will make again. Just made the cornbread muffins, love, love it. I miss bread while doing Keto, I will make again, next time will ad jalapeños or cracklin. This. Is. The BEST cornbread I’ve ever eaten.. Even surpasses that boxed jiffy brand cornmeal mix I used to eat. I added cheese and onion and garlic power and a tbsp of chopped jalepeno. Thank you so much. Glad I found your recipe cuz I could not find corn extract in stores. Doesn’t matter because I’ll be making this one from now on. Blessings! Wow, thank you! Glad you enjoyed it! Exactly followed recipe and added jalapenos and chopped garlic. This is excellent. Full of flavor. A lot of Keto baked goods are THROWN away but not this one. My husband loves this, it was gone in two days and I just made another one to go with homemade chicken vegetable noodle (zucchini) soup. Thanks for this keeper! That is so awesome! Thank you for sharing, Dottie! I tried this recipe last night, and mine turned out super eggy and looked nothing like the picture. Any suggestions? Oh no! I’m sorry that happened. I honestly haven’t heard anyone have trouble with this recipe and I make it at home on a regular basis. If the ingredients were measured correctly, then it wouldn’t be eggy at all. It has a nice crumb when it’s baked through. Maybe depending on the pan you used for baking, it might not have baked through all the way? I’m sorry I’m not of more help but I’d encourage you to try again and just double check your measurements. just joined all those that made this to go with chili and I gotta tell ya, this is AWESOME! We used your skillet method and it’s just perfect! Thank you so much for sharing this recipe. We’re new to keto and was worried about missing our breads. Not worried anymore! It says 1 net carb, but in the nutrition area it says 3.8 carbs and 1.8 fiber. Doesnt that mean 2 net carbs ? As a true southern girl, I love my cornbread. I have to admit I was skeptical to try a low carb/Keto version., but this recipe has changed my mind. Made it tonight and added chopped jalapeños along with the cheese and cooked it in a hot 6” cast iron skillet with just a tiny bit (less than a tsp. probably) of coconut oil so it wouldn’t stick. It was SO GOOD!!! 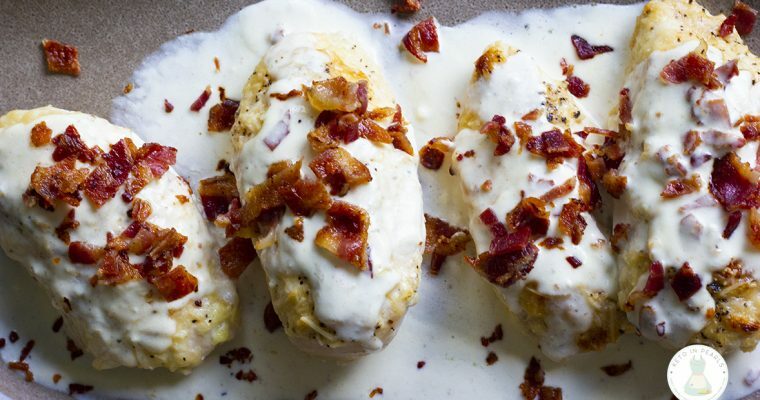 This recipe will definitely be making a regular appearance in my kitchen! These are great! I’m not a baker and this was easy and minimal ingredients! Turned out nice, and how the heck it tastes like cornbread is crazy! Even the hubby (non keto eater) was impressed. I didn’t not have cheddar cheese on hand and used pepper jack I also used little silicone cupcake holders for ease of bringing to work and freezing. When I popped these little guys out of the silicone cupcake holder the bottoms were nice and browned, nice surprise! Thank you for this recipe, definitely will use again! Great recipe! I plan on making these again! Thank you! I cannot have cheese …. Dairy allergy (Lactose) Small amount of butter is ok for me but have you tried with goat or sheep cheese??? You may just omit the cheese. Try my maple bacon cornbread if you like sweet cornbread!